Here’s a quick rough and ready guide to navigate your way through designing a game. Games are often great sources of creativity and passion but often very difficult to realise if your not familiar with games. 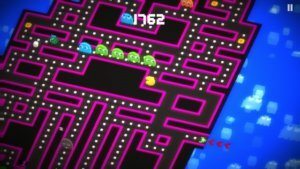 It’s common for many agencies to dig out poor pac-man and slap their clients brand on the top for a short promotion. The thing is, this isn’t effective. Pac-man together with a brand isn’t interesting enough for the public’s attention and definitely not gamers! Pac-Man can’t make everything more interesting unfortunately for this guy. Pac-Man promoting a confectionary company. 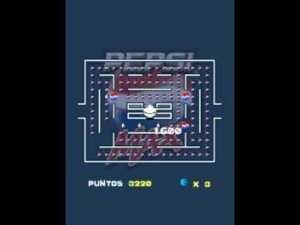 Pac-Man promoting a refreshment company. Before you start designing the game think of a suitable team to include, does anybody on staff enjoy playing games? Would they be free to assist? 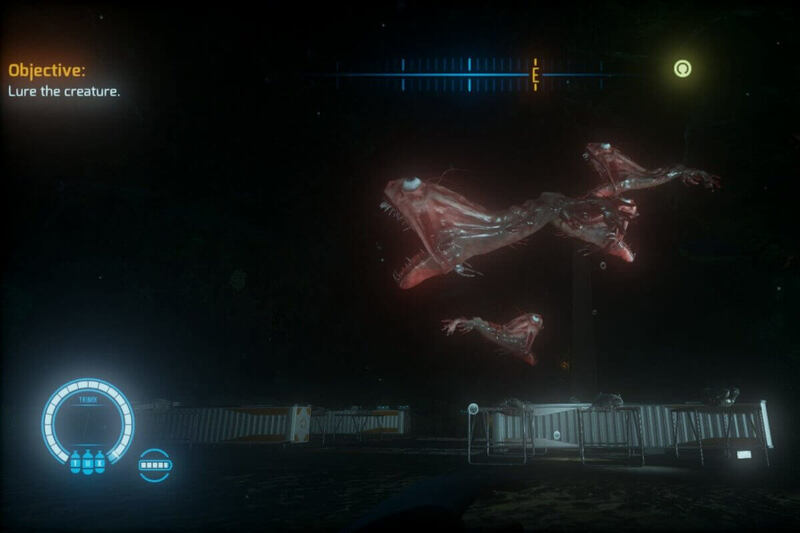 Think about some small way to improve / adapt the game to make the experience more unique. If ‘MyBrand’ Pac Man, is the same as regular ordinary Pac-man. The original becomes better to play (less advertising). 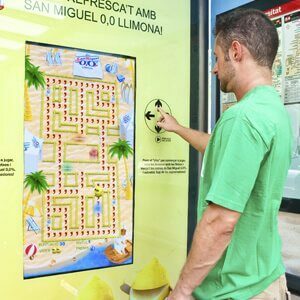 Only when you can offer something original is advergaming likely to attract a crowd. Create a Project Brief, then a Games Design Document. The Project brief as most agencies are familiar with are the requirements for the project and the end client, the design document however is a specification for how the game should be made. A lot of agencies do merge and mix this usually for time.This is very dangerous fluctuating the cost, quality and time you’ll spend to finish. Games are not always as simple as apps. Create a Project Plan. Review your goals, design and development against your plan as you go. See where the project deviates from your design, learn and adapt as needs be. 3D Twist to Pac-Man. Cool !! 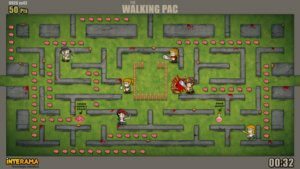 Pac-Man meets Walking Dead. Amazing!